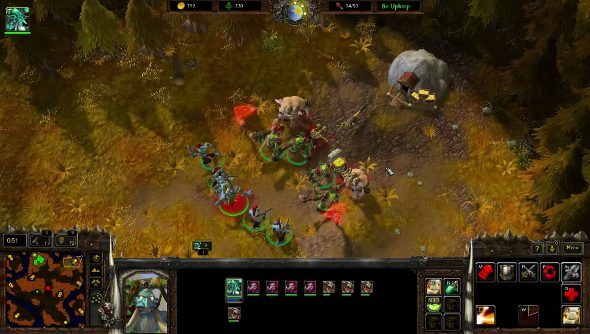 WarCraft: Armies of Azeroth, the StarCraft 2 mod that recreates Warcraft 3, has made quite a bit of progress since last we saw it. A new video has popped up showing off a new map, units and for the first time, playable Orcs. Fancy spending a day installing mods? Here’s our list of the 100 best mods on PC. Despite being a fan project, the mod looks remarkably faithful, evoking the aesthetic of Warcraft 3 as well as a top-down World of Warcraft. It apparently preserves the balance and style of the original game, but expect new features as well.